Having a rich fruitful bouquet this vintage rendered us a classic medium bodied varietal. Aged in Neutral French Oak, this bold wine offers fruit forward notes of blackberry that carries into a smooth finish. Enjoy this delicacy with stuffed mushrooms or with a savory stir-fry and your choice of protein. 232 Commercial St., Nevada City, Ca. P.O. Box 236, Chicago Park, Ca. 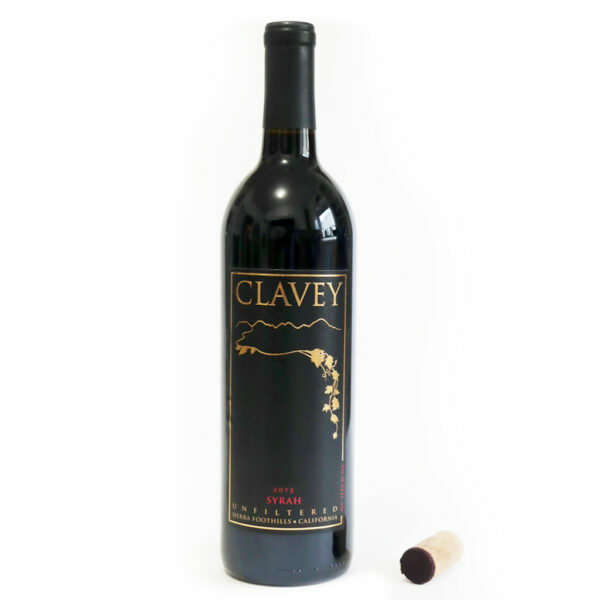 Share your wine & adventure photos with us using #claveywine to be featured on our page. Copyright © 2018 Clavey Vineyard & Winery - All Rights Reserved.